Instagram has launched its own video-based app to celebrate reaching one billion users, and its name is Instagram TV (IGTV for short). How is IGTV different from normal TV or video? 2. Presents the highest quality content, up to an hour long! Celebrities and influencers are already on-board with IGTV, but anyone can use it, whether it’s from your business or personal profile. To use IGTV, you just need an Instagram account. 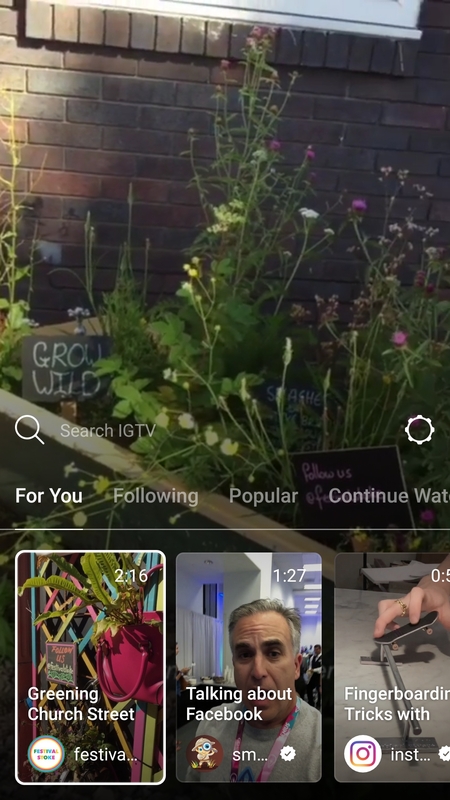 If you open the app, you should see the IGTV icon at the top of your screen, which you click in to. Just like turning on the TV, IGTV starts playing as soon as you open the app. Whilst watching videos, you can also like, comment and send to friends. How do I add my first video? As with TV, IGTV has channels. But in IGTV, the creators are the channels. First of all click here to find out how to create a channel on IGTV, and then click here to find out how to upload a video to IGTV. 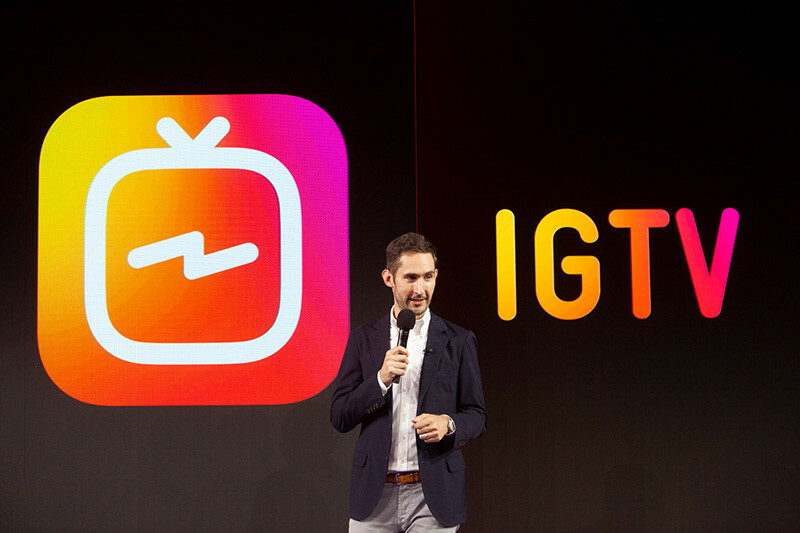 You can watch Instagram co-founder and CEO Kevin Systrom, introducing IGTV on live Instagram. Who sees your videos depends on your privacy settings. If your account is set to private, only followers will be allowed to watch your videos on IGTV. If your account is set to public, anyone on Instagram can watch them. You may already know that Instagram has its own analytics, called ‘insights’. These are only accessible to businesses or accounts with high levels of engagement. If you already have access to Insights then yes you will be able to get this for IGTV too! Once you upload a video, you can see insights such as comments, likes, view count, average percent of video watched, and an audience retention graph. Find out how here. On Instagram people are watching 60% more video in just the last year. Instagram has one of the largest and most engaged audiences in the world. How and what we watch is changing. Will you be trying IGTV? 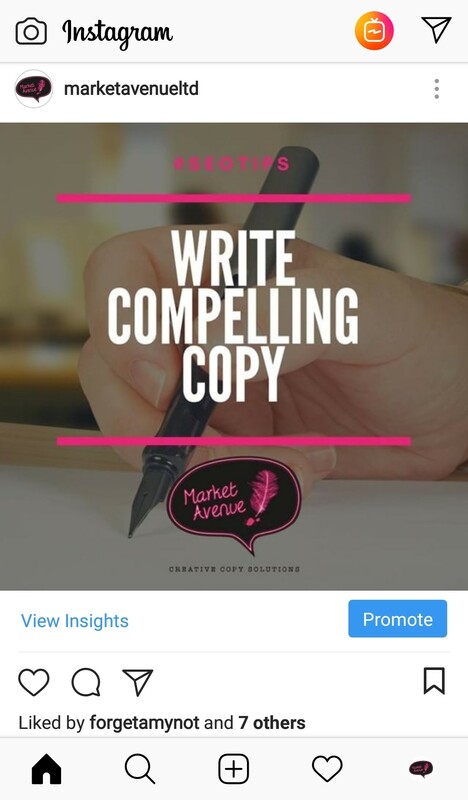 Follow us (@marketavenueltd) and keep an eye on our Instagram account to see what we get up to! IGTV is available on both Android and IOS.